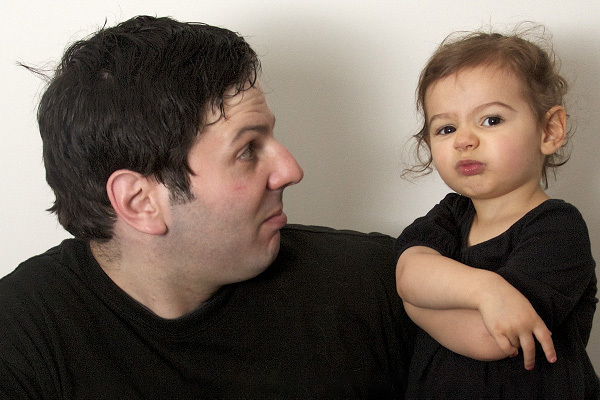 Fodder 4 Fathers is a Blog about parenting from a father’s point of view. Some of the benefits of Mobile Registered Massage Therapy are discussed in this article from a dude’s point of view. Check it out HERE.